bypass valve, in-home installation, and 100 lbs. of salt. * pre-plumb or replacement installation. City water homes with 1-4 people, or low iron well water. City water homes with 5-6 people, or medium iron well water. City water homes with 7+ people, or high iron well water. 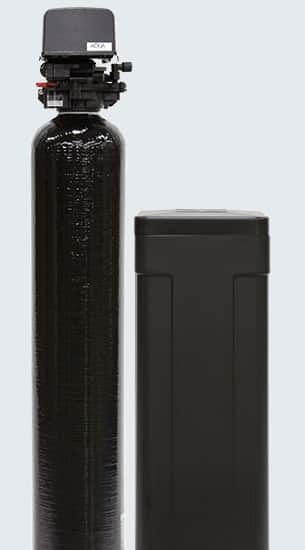 The Series 3000 protects its controls by storing salt and water in separate tanks. Choose to schedule regeneration with a time clock or regenerate automatically based on water consumption. An optional valve allows you to easily bypass the system to disconnect for maintenance. Looking for signature Aqua Systems features such as energy efficiency, the smart control valve and low power usage? 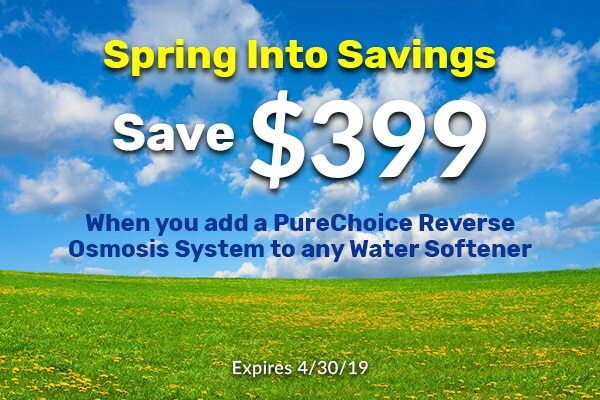 A water softener can help your appliances run better, makes your dishes cleaner and your towels softer – but it won’t purify your drinking water. 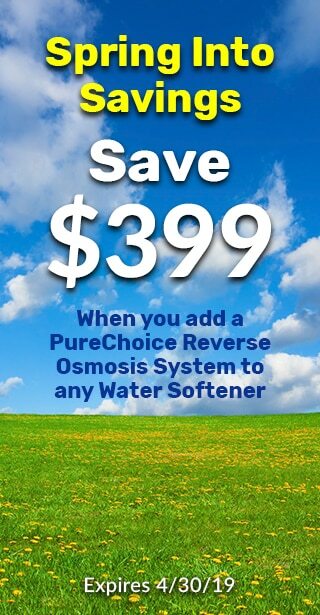 Save when you buy a whole home system (water softener + reverse osmosis) and enjoy purified drinking water and soft household water.